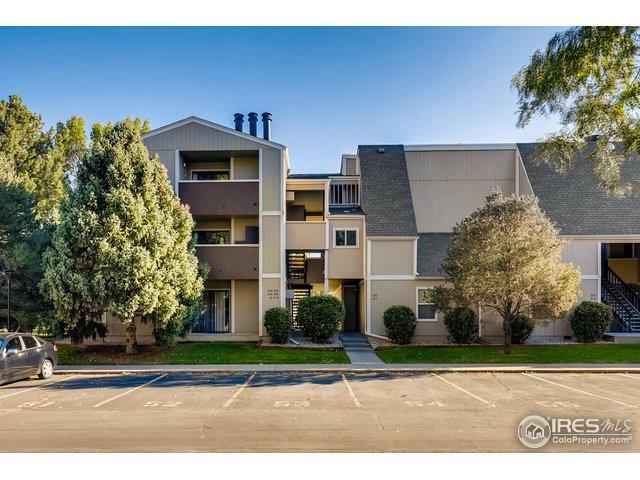 Fabulous main-level 2 bedroom condo in the heart of Fort Collins! 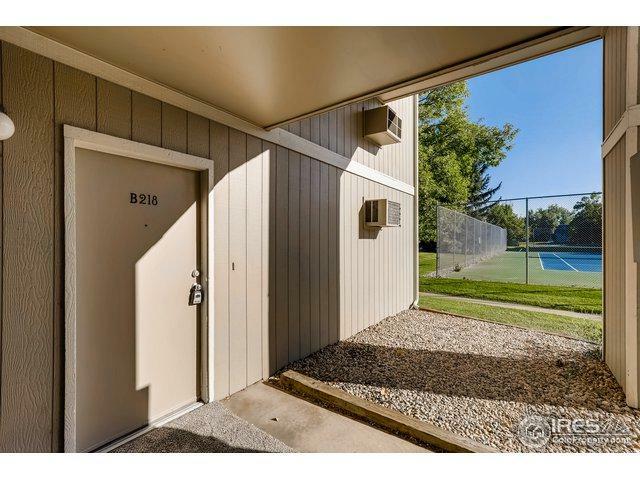 With brand new carpet and paint throughout, this updated and beautifully maintained home also features great amenities, to include a pool, clubhouse and tennis. Common laundry nearby. 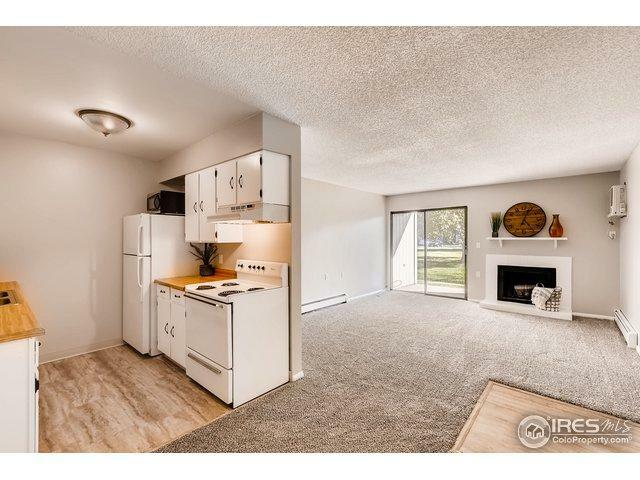 Very close to shopping and public transportation as well as quick access to the CSU campus and Old Town. 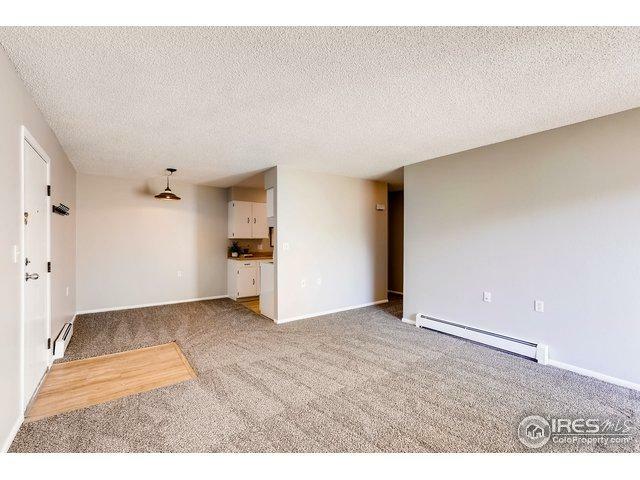 A fantastic home and amazing value!